You are here: Home / Blog Hop / Let’s Party! Happy Friday! 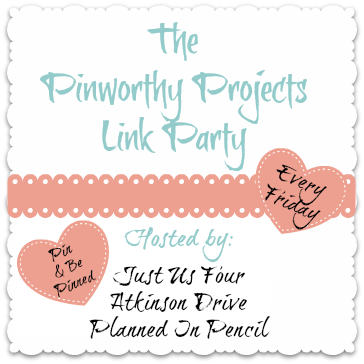 Welcome to this wonderful day of link party fun! We’ll get to the party in a moment but I wanted to mention a few things. 2) Be sure you are following myself and my awesome co-hosts! We share a lot of the projects shared here so you’ll want to be in the know. 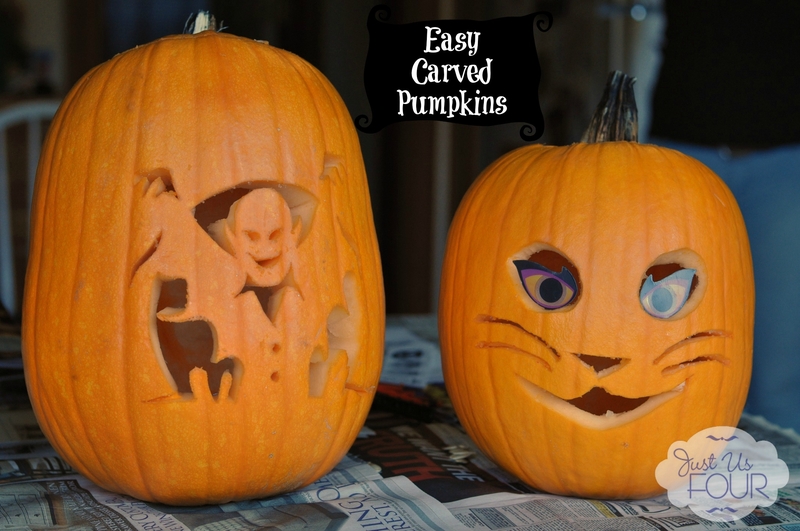 Love the pumpkins – we had so much fun with our kits this year. Aren’t those kits super fun?! We had a great time carving pumpkins and then, our au pair had a bunch of friends over a few days later for round 2. Thanks for the party!! Happy Friday! Thanks so much for coming by and joining the party. Thanks for hosting, ladies! Hope you have a wonderful weekend! As always, thank you so much for joining the party! I love seeing what you share each week. Thanks for hosting, lovely ladies! Hannah recently posted…Preserved Peaches one day, Peach Bundt Cake the next! These are awesome pumpkins! Can’t wait to do this for Halloween! Thanks so much for coming by and joining the party! Thanks for hosting.. Have a great weekend! Thanks so much for hosting Shannah! Have a great weekend! Thanks for coming by and joining the party! Thanks for hosting! Enjoy the rest of your weekend! Kristin @ Dizzy Busy and Hungry! recently posted…Announcement: New features on DB&H! Thanks! It’s so fun to see everyone’s amazing projects and recipes! Thanks so much for coming by and linking up.